“My whole world in my arms 💞 Welcome to the world my angels #pooh3 #pooh4 #twins”. 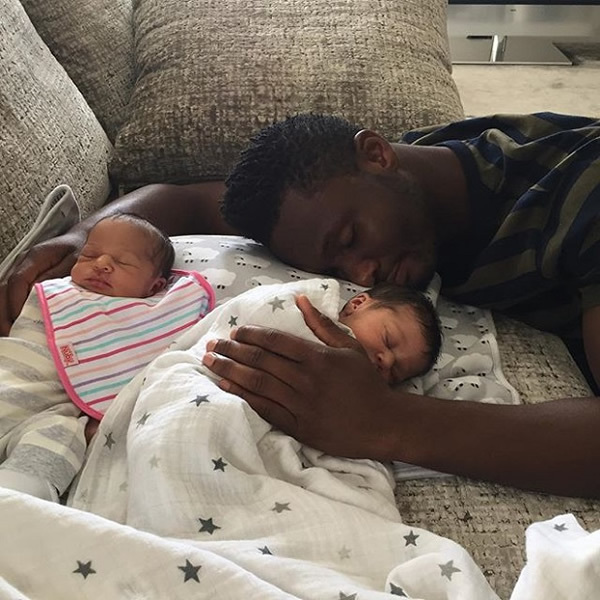 After exactly a week the Nigerian soccer star has taken to Instagram today to celebrate one week of his twins. “Playtime #pooh3 #pooh4 💕 Happy one week birthday my angels”. 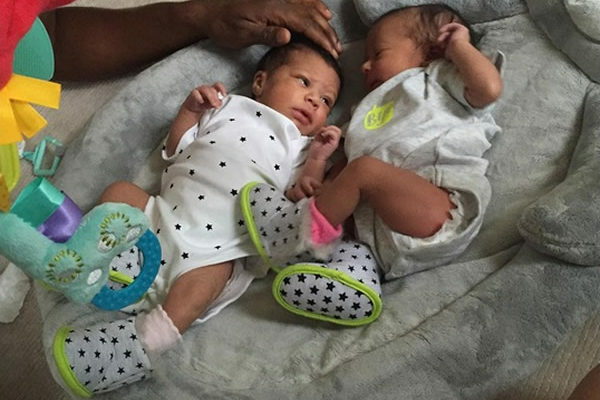 Mickel clearly cannot have enough of his adorable twins. Sensational Ghanaian duo Menn On Point are looking for to brighter future after shinning on UKs biggest music talent hunt show X-Factor. 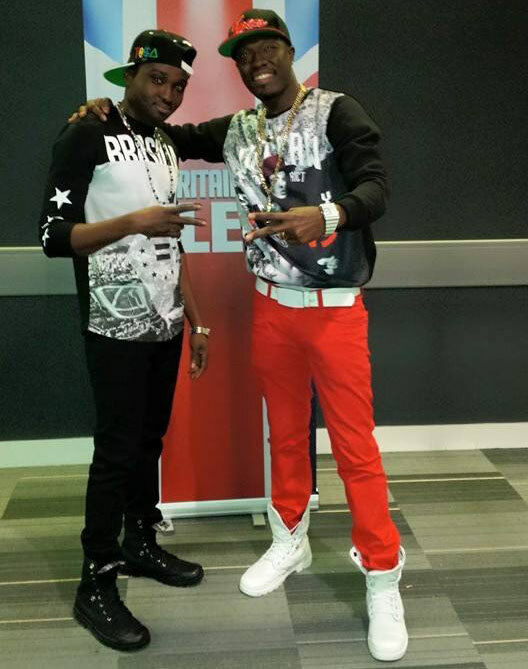 The duo made up of Rapper Bollie of “U May Kiss the Bride” fame and dancehall artiste Reggie Zippy have expressed excitement after they made it to X-Factor boot camp. Speaking to Nkonkonsa.com Reggie who now lives in UK with his partner Bollie said they are very excited that they have been able to make it this far adding that they are looking forward to taking the world by storm after the completion. 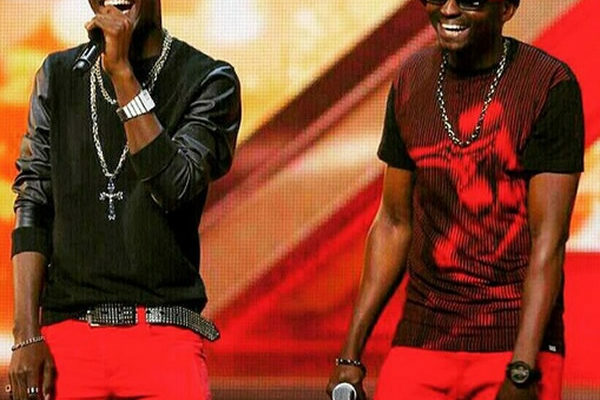 After the two failed to make a mark during their audition at Britain’s Got Talent earlier in the year, Reggie Zippy and Bollie, now known as Menn on Poinnt decided to take their talents to X-Factor UK and they made it. Over the weekend, Reggie Zippy and his musical partner, Bollie, made news after they appeared on UK’s X-Factor and their massive performance got many people cheering them up and all four judges were impressed with their performance and talent. 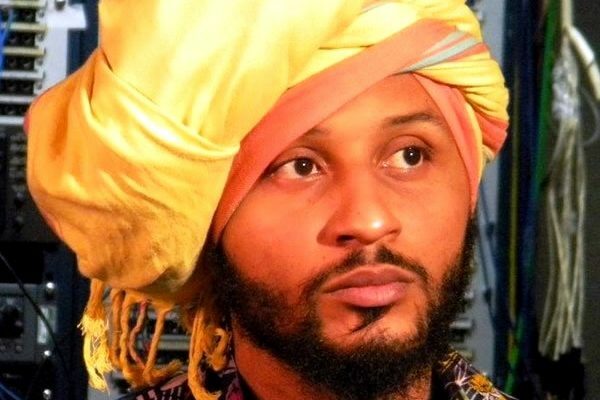 Rapper Guru has reacted to allegations by Ghanaian Afro-Pop duo Ruff N Smooth that he (Guru) performed their song “Send Your Fire” in Gabon even though they had asked Guru not to perform the song. 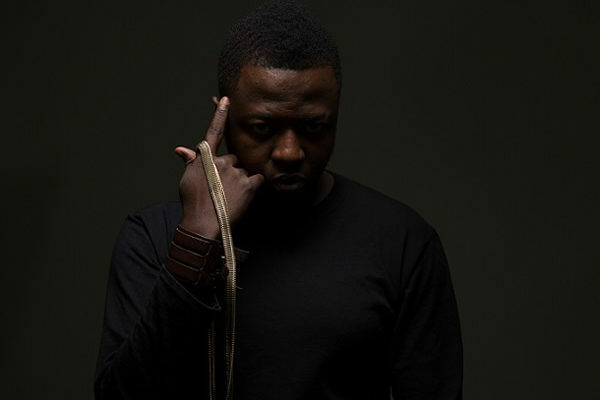 The “Pooley” Rapper apologized to Ruff and Smooth; indicating that the performance was a mistake from the DJ. We went to Gabon to perform at the Gabon Le Grand Concert on the 12th of September which by the grace of God, Guru as usual gave a splendid performance. And will like to make it clear that it was never ever in our plans to perform the song Guru had with Ruff and Smooth and we had more than enough songs to perform for the whole event. What really happened was our Disc jockey due to some problems he had we his documents couldn’t go with us so we had to employ the services of a DJ in Gabon. We met with the Disc jockey hours before the performance and gave him a list of songs Guru was going to perform and arranged them accordingly. We didn’t add the song “send your fire” to the playlist even though the song was a popular song in Gabon and as result of Guru’s slogan “See you baby”, the populace generally thought it belongs to him. On the night of the event, as evidently seen in the videos which we will soon release in full, Guru gave a historic performance with his songs back to back, but at the end for some indistinct reasons the Dj dropped the Send your firetrack after Guru’s last song for the night. We knew Guru was almost done with his performance so we were preparing the exit for him with the security, before we could run to stop the DJ, he had already started playing the song whiles Guru was on stage and he had no choice than to perform the song. And at the end Guru told the crowd to watch out for Ruff and Smooth who will be there very soon. Guru never had plans to perform the song and he never performed it three times as bullet of ruff and smooth claimed. We will like to say once again that the song being played was not in our plans and was out of control and we like to apologize to anyone who has been affected for the song being performed. Finally, we expected Ruff and smooth to contact us to make known their displeasure and grievances in order for issues to be resolved but not to make certain allegation to dent Guru and his career. We know a lot has been said, but this was what happened in Gabon. It looks like some people have wrong perceptions about my silence on issues arising. I have never responded to any issue so far not because they are true or I have nothing to say. But it’s because most of the time management stops me from doing so or we realize the devilish intent behind the accusation so we pay no attention to them. Secondly, I never insulted Bullet when he contacted me on Whatsapp which he claimed on Pluzz Fm AM rise and here is the proof. I respect Ruff and smooth a lot as artists and a friend, but I guess once intention are known when you have a problem with them. 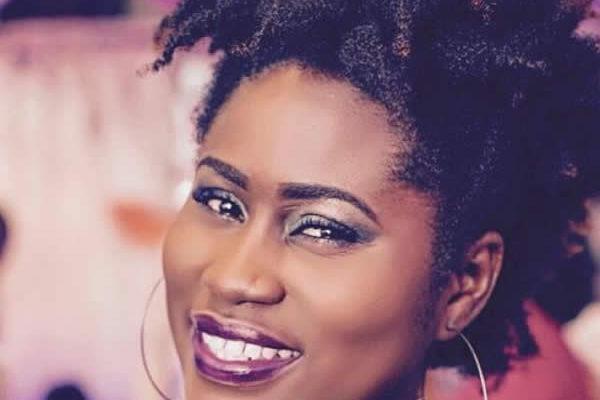 Actress, Lydia Forson has expressed her opinion on the biggest trending corruption exposé by investigative Journalist Anas Arimeyaw Anas. The “Letter To Adams” actress used her Facebook page to send an open letter to Anas. “LADIES and GENTLEMEN!!!!!! Drumroll……… Anas Aremeyaw Anas has done it again!!!! Once again the ace investigative journalist has gone undercover to unearth what wasn’t hidden in the first place. A corrupt society! I find it amusing whenever there’s an issue of corruption and we all exclaim oooooh aaaaaah wow like it’s such a big deal. I don’t want to dismiss the work Anas, in fact I appreciate his efforts to try and expose the ills in our society. However ,next time I hope he comes out with something we’re completely unaware off, something explosive, something to make me shiver and shock me to my core. Because if we need this to tell us just how corrupt our country is then we’re either blind, stupid or extremely pretentious( I think it’s the latter). Ghana is corrupt and its citizens fuel this corruption.The easiest way to make anything go away is with money. So if you’ve never paid for a fast track passport, bribed a police man, or paid a little extra to have something done quickly for you and keep talking. Yea yea yea, I know what you’re thinking, and trust me I’ve thought of it several times, “don’t like to pay bribe but it’s the system ” right? WRONG! The system isn’t like the Matrix run with computers or fancy tech equipment. The system is run by human beings, including you and I. The guy at the passport office, the police man at the traffic light, the secretary at the ministry are all regular human beings, they have families, friends and normal lives. And whether they know it or not are part of the system and how it functions. So here’s the thing, the secretary has probably paid bribe to the policeman, the policeman has paid bribe to the guy at the passport office and the guy at the passport office has probably paid bribe to the secretary at the ministry. You get the cycle now? If WE want this to stop ,and I mean you and I need to fight the urge to fix everything with money. No excuses”. 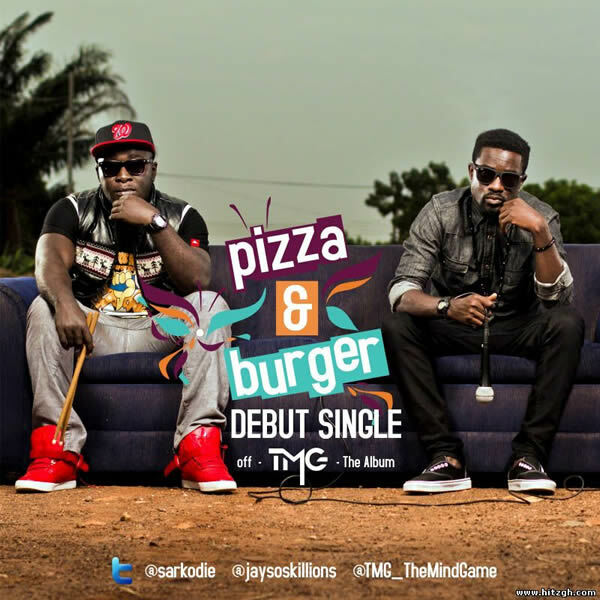 A line in Sarkodie’s 2012 collabo with Jayso “Pizza and Burger” has been described as profound. The BET Award winner warned the judiciary to desist from taking bribes because investigative journalist Anas Aremiyaw Anas was coming after them. “Police fio, Judges fo) aa mo regye amanfo) dough, monhw3 no yie na Anas re ba oo”, the lyrics read. …And three years down the line, the lyrics of the song has come to past as the most dangerous corrupt exposé yet. About 180 officials of the Judicial Service have allegedly been caught on camera taking bribes and extorting money from litigants in the latest corruption exposé by investigative journalist Anas Arimeyaw Anas. Profound indeed! 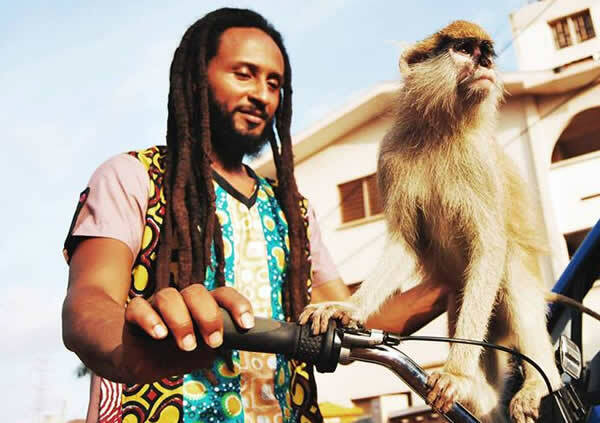 Wanlov Da Kubolor has hit the alleged corrupt judges real hard this morning on social media. “The “Kokonsa” Rapper has indicated that the judiciary was “created as a masquerade to cheat the common man”. According to him, it is not surprising that 180 officials of the Judicial Service have been caught on camera taking bribes and extorting money from litigants in the latest corruption exposé by investigative journalist Anas Arimeyaw Anas. 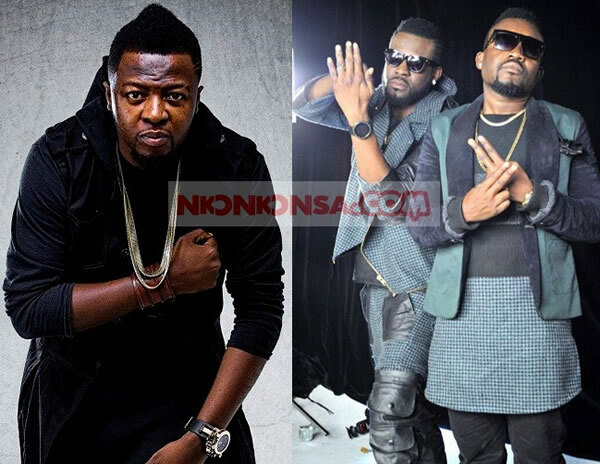 The member of FOKN Bois music duo has stated that the British courts were designed to protect the interest of the rich adding that, the current system in the country makes corruption conducive for people. Kubolor stated that the indicted judges should be imprisoned. He dispelled suggestions by a section of the public that judges are corrupt because they are paid meagre salaries. have we always been our own enemies…?…when did the british judicial system become OUR own? 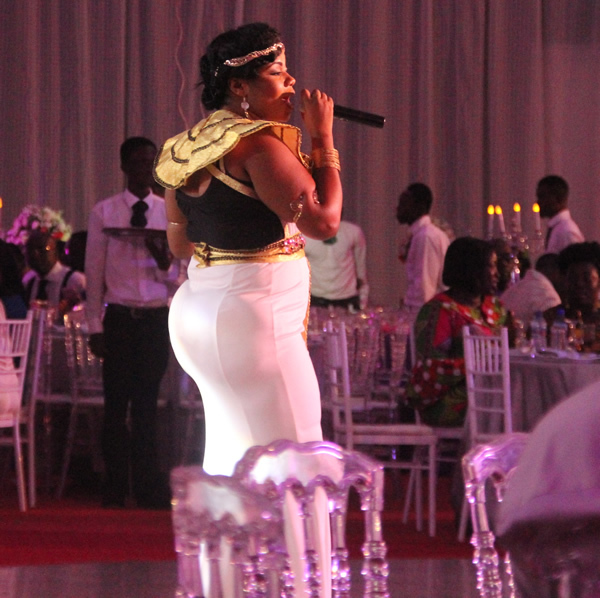 Gospel Musician Gifty Osei aka Empress 1 has replied allegations that she went on stage with fake hips over weekend during the MUSIGA Grand Ball. After pictures of the “Aseda” hit maker suggesting that she enhanced her hips and butts went viral, the award winning singer has taken to social media this morning to respond to her critics. 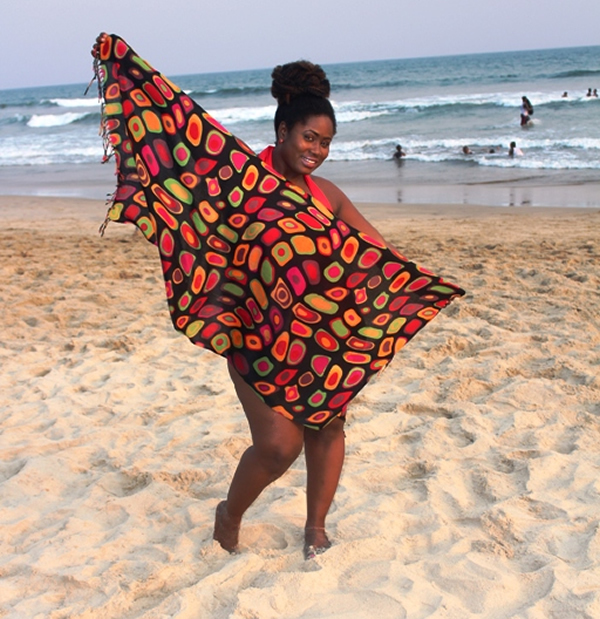 Even though she didn’t exactly deny the allegation, Gifty insist that she shouldn’t be judged so the choices she makes. Gifty obviously doesn’t seem perturbed with the criticisms; she just wants the haters to get off her back. Kumawood actress, Rose Mensah known in showbiz as Akua Ataa Kyeiwaa, narrowly escaped death at the Santasi Roundabout in Kumasi. The near fatal incident happened soon after she had divorced her husband, Daniel Osei, last Thursday. 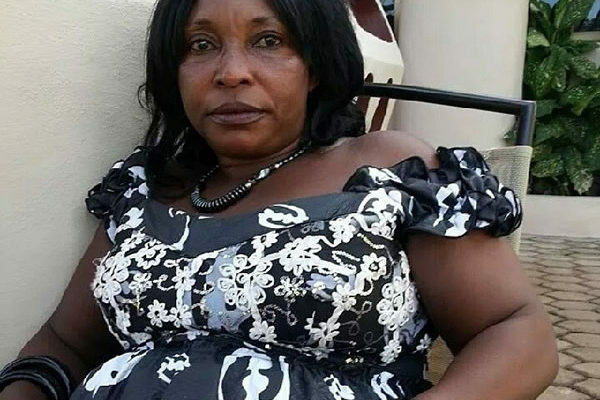 The Kumawood actress, according to Eugene Moratt, President, Film Producers’ Association of Ghana (FIPAG), was on her way to meet a friend and colleague actress, Matilda Asare, to announce the sudden break-up of her marriage when the incident happened. “Kyeiwaa, while crossing the road, was absent-minded so the drivers tooted their horns on her several times and she had to be alerted of the impending danger. God saved her,” he said. The celebrated local actress, Moratt continued, was highly disturbed after her four-day old marriage ended on the rocks upon discovering that her lover was already married to another woman. 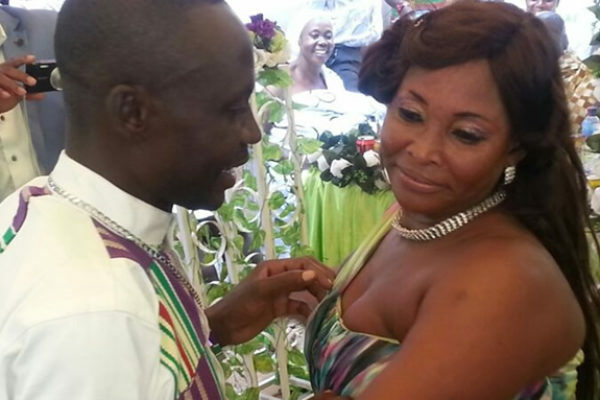 Akua Ataa Kyeiwaa parted ways with her newly found lover, also known as Akwasi Bronya, five days into their controversial marriage. 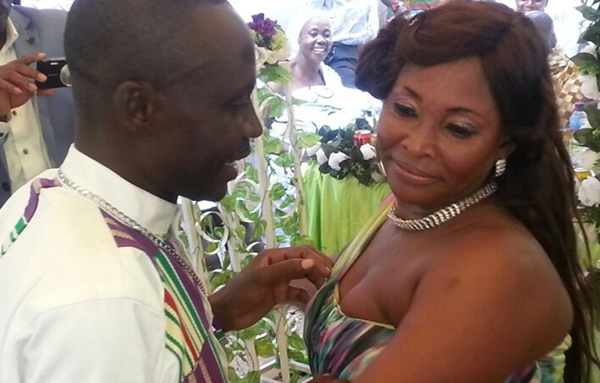 Daniel Akwasi Osei aka America Man, Kyeiwaa’s husband has cleared the air on reports that she was married to one Felicia Kyei before she wedded the actress last Sunday in Kumasi. Mr. Osei said he was married but now, Kyeiwaa is his only wife. America Man who confirmed that he has two children with different woman in an interview with Umar said Felicia Kyei is just cooking stories to dent his image. 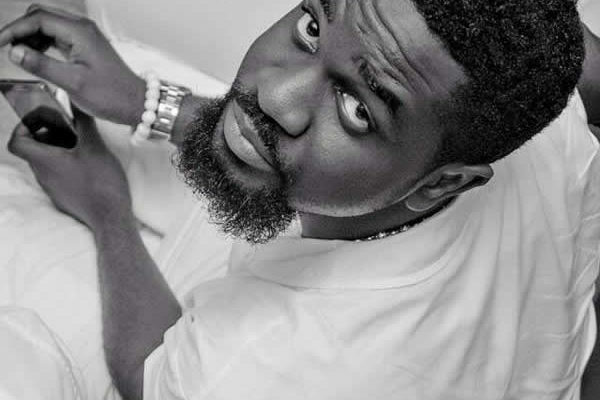 He also denied accusations by Felicia Kyei that he came to sleep by her on the night he married the Kumawood star. 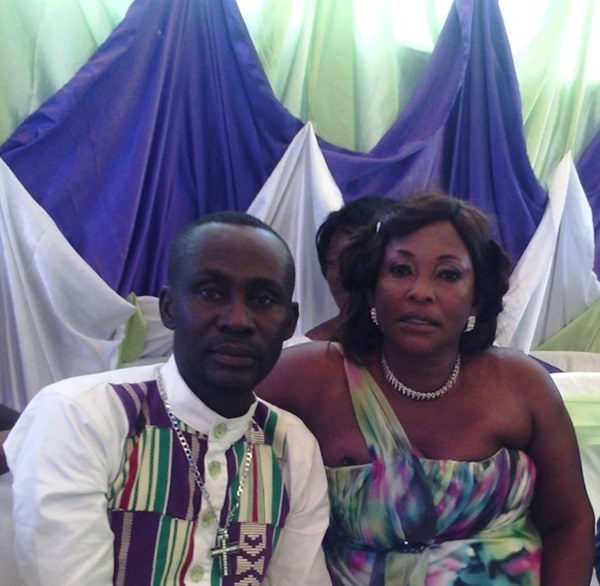 Few hours after actress Kyeiwaa married Daniel Akwasi Osei at Atwima-Brofoyedu in Kumasi, a woman is out claiming that the man is her husband. Florence Kyei, a business woman in Kumasi has revealed that she is still married to the man who wedded Rose Mensa aka Kyeiwaa on Sunday, August 30. Florence in an interview with Kamil Umar on Ashh FM Monday morning said her husband never informed her of marrying another woman. According to the woman who has two children with Kyeiwaa’s husband Daniel Akwasi Brenya, she slept with her husband the evening after he had a traditional wedding with Kyeiwaa.